For his bar mitzvah project, 13-year-old Michael Gutterman planned and executed a successful fundraiser from soup to nuts! 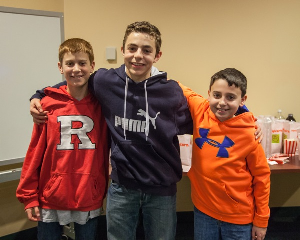 Using the Darius Goes West “Host a Screening e-Kit”, this Montclair, NJ teen invited friends, family and classmates to a film screening at his synagogue. Guests watched the movie while munching on popcorn in cute bags adorned with our signature smile. 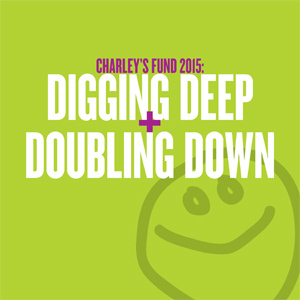 To raise additional funds, Michael manned a merchandise table where customers purchased Darius Goes West DVDs, Charley’s Fund stress balls, wrist bands and ultraband bracelets. This go-getter raised more than $2,000 to support our medical research and drug development efforts. Thank you Michael! !